Please verify your email address to activate your BEE pro trial. Check the email we have just sent you! Creating email messages that look great and meet your branding needs doesn't have to be a headache. With BEE things like adding background images to a row, resizing a logo, or changing the look of a button are quick and easy. 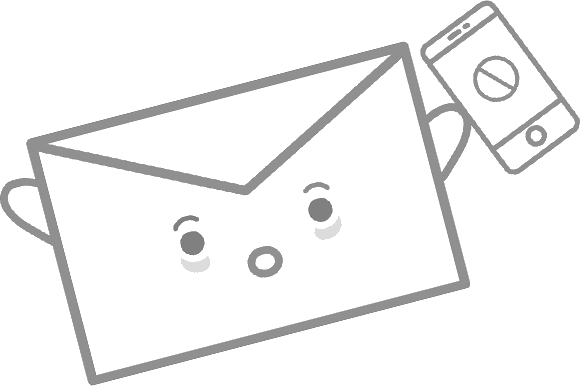 Finally, email design is fun again! BEE provides fantastic email design flexibility. Add new rows to a message, each with a different number of columns. Copy and rearrange content quickly. Leverage granular control on padding, spacing, and borders, and smart features like "Do not stack on mobile". Quickly connect BEE Pro to your account with just a couple of clicks. Then, whenever you're done designing, just select HubSpot as the export destination. The email will be saved as a new template, and it will appear in your account within seconds.